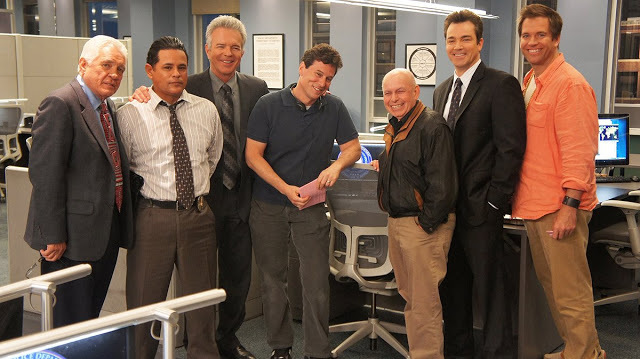 Major Crimes returns tonight to begin it's six and last season on TNT (I am so hoping that someone else picks it up...) and on a new night. We have 13 episodes this season, with the 100th episode of the series to be aired on December 19th. The double episode finale is set to air in January. After last season's loss of Captain Taylor, Sharon will have a new boss, and something tells me that they won't exactly get along. There's also word that our old "pal" Phillip Stroh will be back to cause more than mayhem for our favorite detectives. No official word on a possible return of Kyra Sedgwick, who played Brenda Leigh Johnson in The Closer, the precursor show to Major Crimes, although show creator James Duff has hinted that it might happen near the end of the show over the years. Sedgwick is currently appearing in a ten episode show called, Ten Days in the Valley, where she plays the mother of a kidnapped daughter. 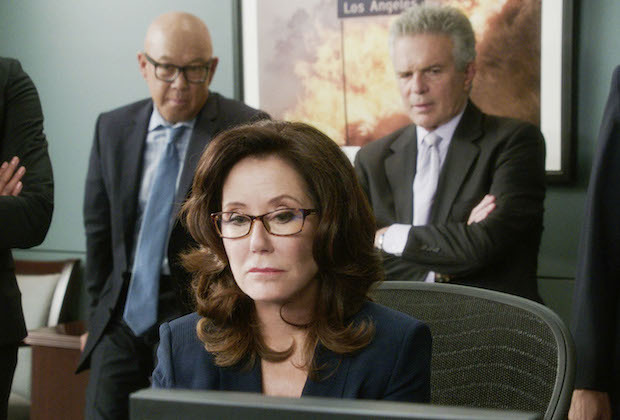 Fans of Major Crimes are trying to get the show revived as other shows like Chuck and most recently Timeless were saved by fans. Duff, always loyal to the shows fans, has tempered expectations in that quarter in a Facebook post. I still hope it happens.